A human touch that makes flying more special is something we strive for every day. 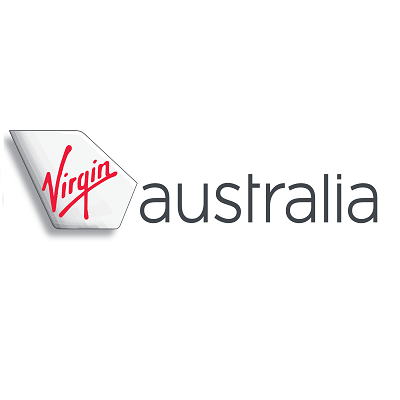 Our unique qualities make our people unmistakably Virgin Australia. Our people are part of a dynamic offering at Virgin Australia. From state-of-the-art aircraft to artistically designed lounges, refined food and wine to entertainment that makes your journey enjoyable. Now you’re flying.